Rio Salado College | RioNews: Special Service Hours for Thanksgiving Week! Special Service Hours for Thanksgiving Week! 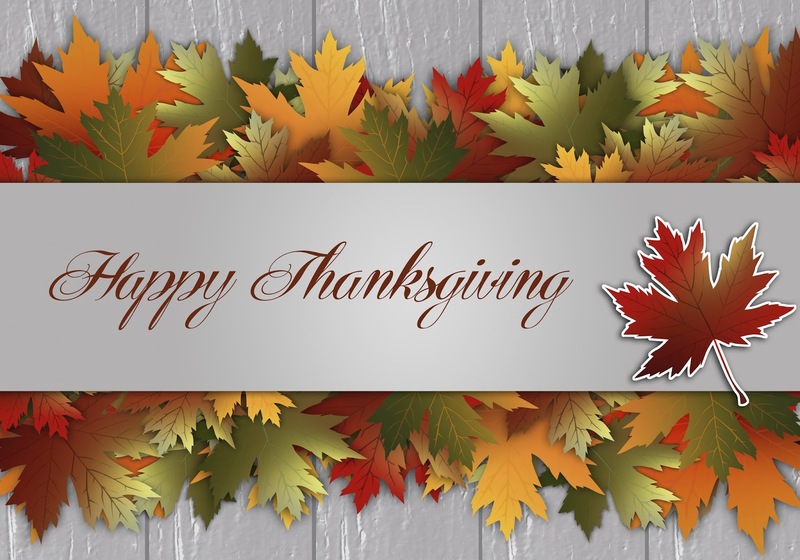 Rio Salado College and the Maricopa Community Colleges will be closed Thursday – Sunday, November 26-29 to celebrate the Thanksgiving holiday. Some Rio Salado locations, services and testing centers will be available on Saturday, November 28. Please also take note of special hours of service for locations Monday - Wednesday, November 23-25. Most offices will be closing at 5 p.m.
We will resume regular business hours on Monday, November 30. Please visit this web page for details about closures and special hours of service for each of our locations. We hope you enjoy a happy and safe Thanksgiving holiday!